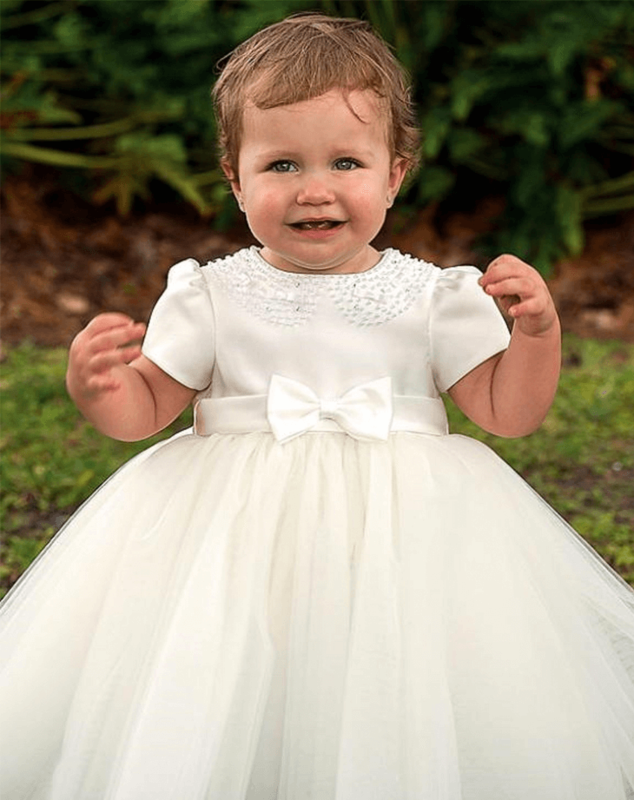 Making your special day beautiful! 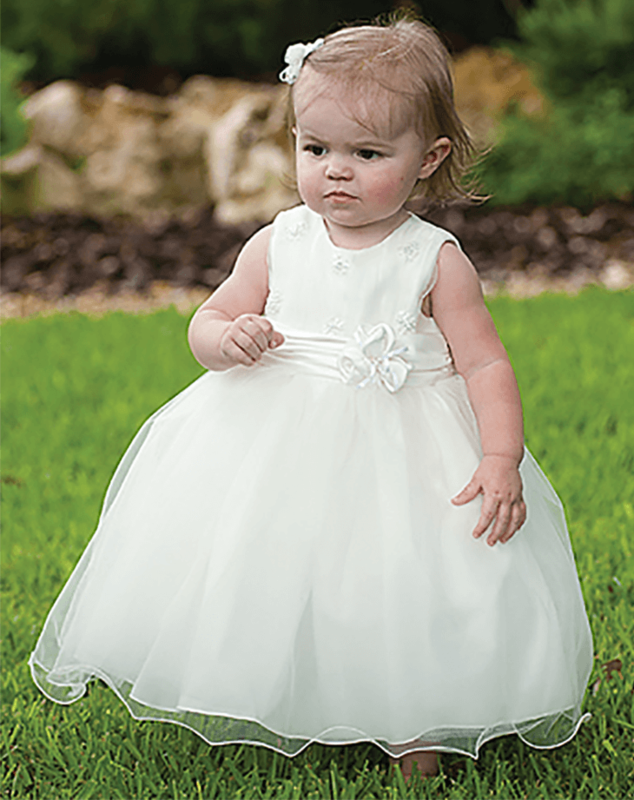 New Generations welcomes our clients to view our alluring collection of flower girl dresses and occasional wear. 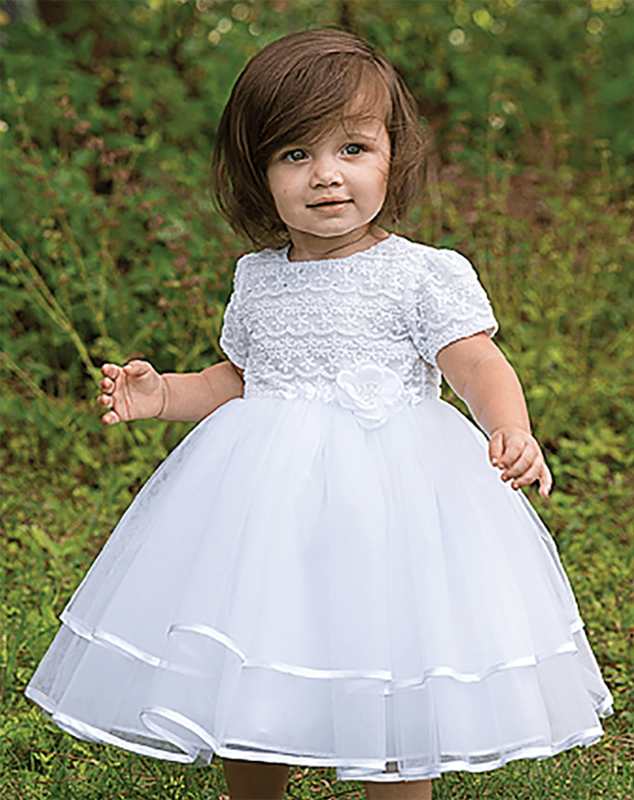 Our dresses trend on delicate tulle designs, silky satin bands, glittering embellishment, and exquisitely elegant statement dresses. 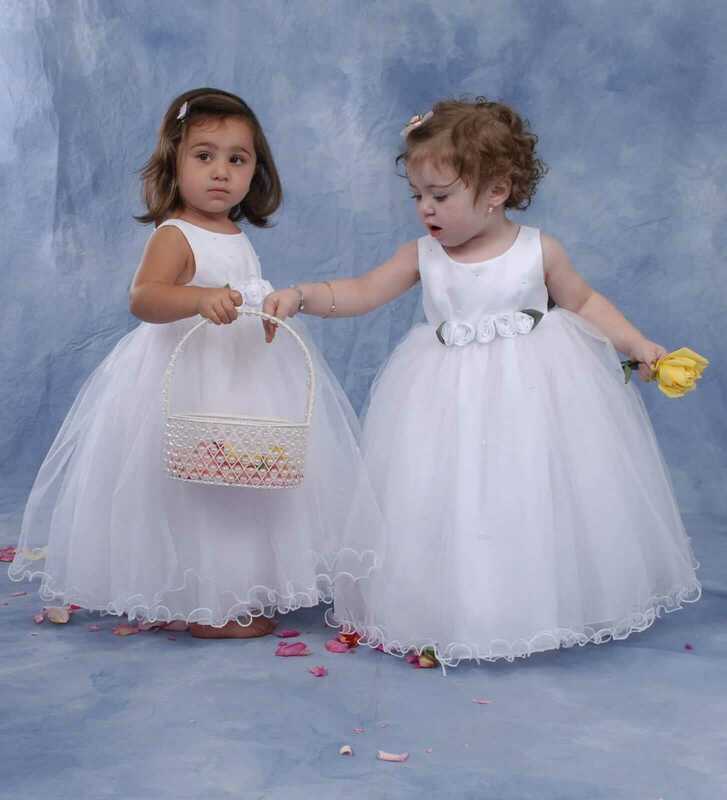 Selecting flower girl dresses and occasional wear dresses is a fun and happy time for weddings. 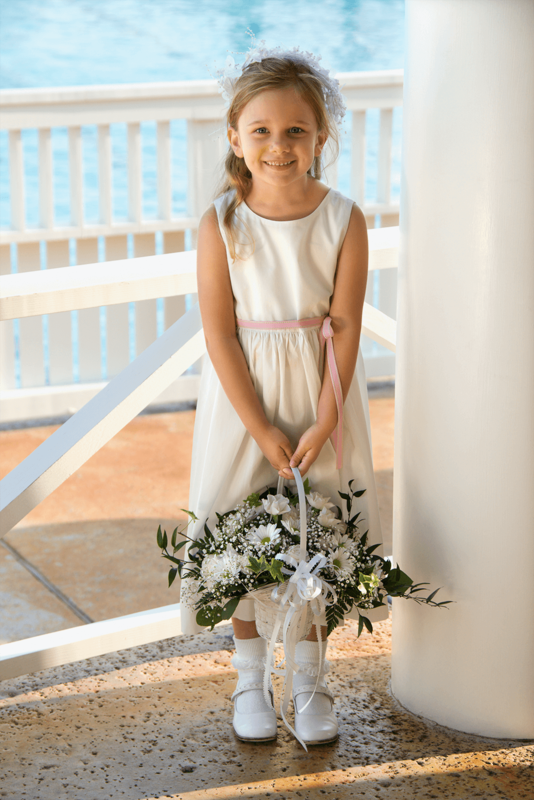 Our occasional wear includes not only for weddings but also for children’s fashion shows, tea parties, birthdays, christening, communion, confirmation and for any special event. 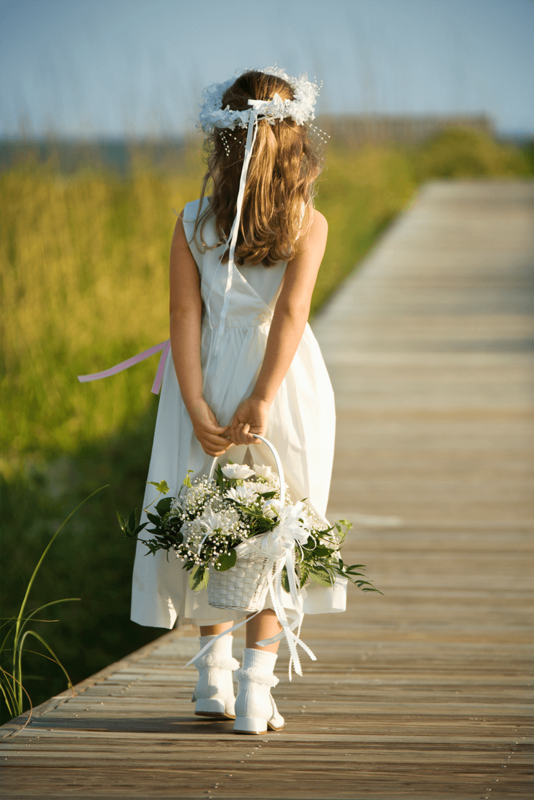 We provide pretty accessories for our girls’ occasion wear exclusive to our New Generations store including girls’ fancy shoes, frilly lace socks and delicate headbands. 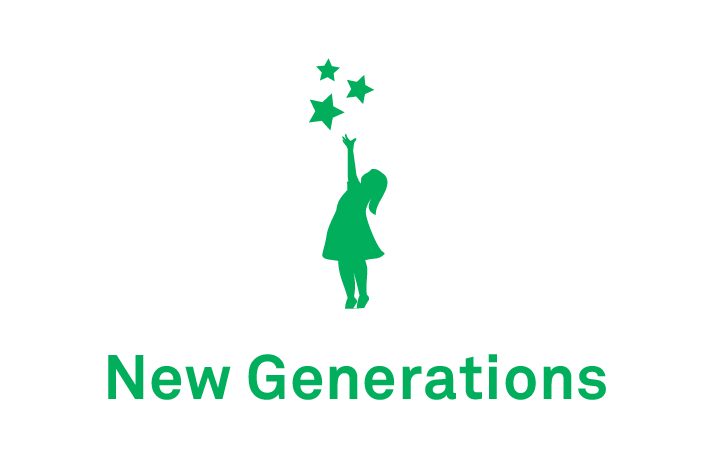 We also house a new accessories brand Louise T Designs who exclusively designs hair accessories for New Generations. Louise also provides made to order accessories for any occasion or as gifts.